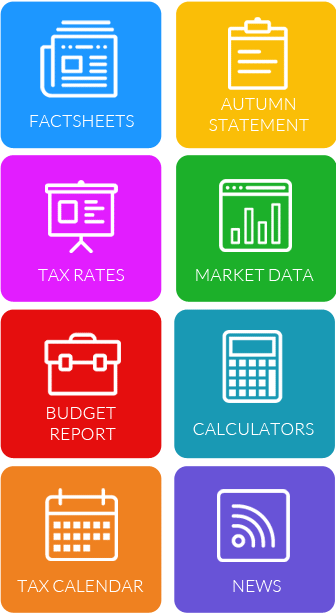 Responsive, cutting edge websites for accountants, viewable across all modern devices. We specialise in designing and building websites for UK accountancy firms. 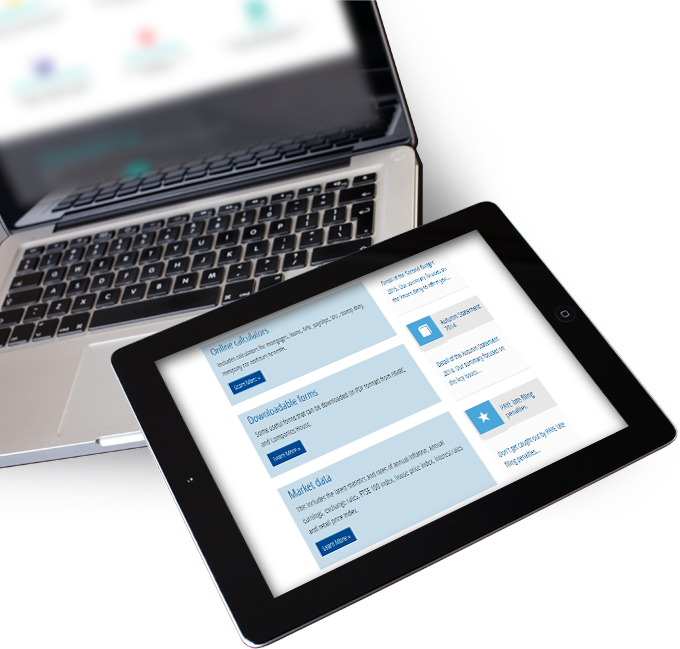 For just £99+VAT per month, and no set-up fee, we can work with you to deliver an enviable mobile responsive website for your practice. Our solution combines modern designs, first-class content and cutting-edge technology with excellent value for money. No need to pay for a separate mobile site, your whole website will adjust to whatever device it is being viewed on. Mercia is a renowned content provider for accounting firms, offering a suite of high quality content within your new website. If you're happy with your website but are looking to add more content and resources, we have the solution. Our comprehensive suite of relevant and useful content can easily be included in a responsive or traditionally built website. Our no-nonsense, jargon-free approach to Search Engine Optimisation has a proven track record of success.